Just a few years ago, there were a number of conditions that we collectively agreed were inevitable. Aging and genetics all too often work against us, lessening our quality of life. But today, thanks to groundbreaking treatments, we can turn back the clock and feel like our best, healthiest selves. That’s what Wade McKenna, DO, and his dedicated team at The Cell Spa™ are all about. Patients who visit their Dallas or Southlake, Texas, offices can expect life-changing treatments. Dr. McKenna and his team specialize in cellular wellness treatments that can help you turn back the clock. 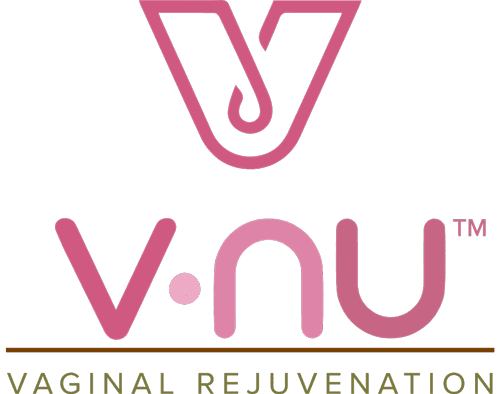 Using the latest in biologic medicine, they can harness your body’s own healing power to drive impressive results in hair, skin, penile, and vaginal rejuvenation. They use the power of stem cells to safely and effectively help you feel younger, healthier, and more confident. The biologics used in all of their treatments are isolated from natural sources, including your own bone marrow and blood samples or placenta donated from scheduled C-section births. These biologics unlock the power to safely drive real transformation in your body. Dr. McKenna and his staff at The Cell Spa believe that the best way to make you look and feel healthy and vibrant is to actually produce health and vitality in your body. And they leverage today’s most innovative treatments to do that as safely and comfortably as possible. 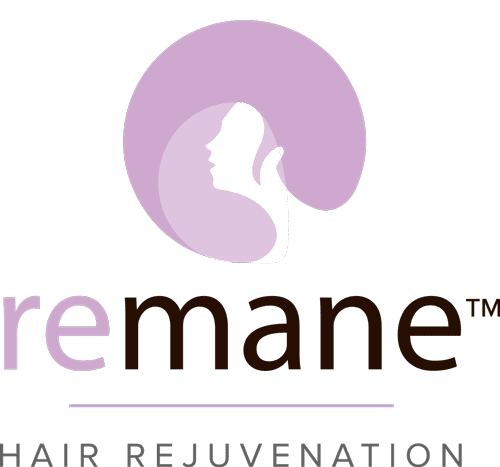 You don’t have to accept hair loss, aging skin, or sexual challenges as the norm that comes with aging. If you’re interested in exploring how cellular wellness treatments can help you lead your most vibrant life, call The Cell Spa or schedule your appointment at their Dallas or Southlake, Texas, offices online. Restore function and appearance while treating stress urinary incontinence, dyspareunia and anorgasmia. Repair skin damaged by age, bad habits and environment factors. 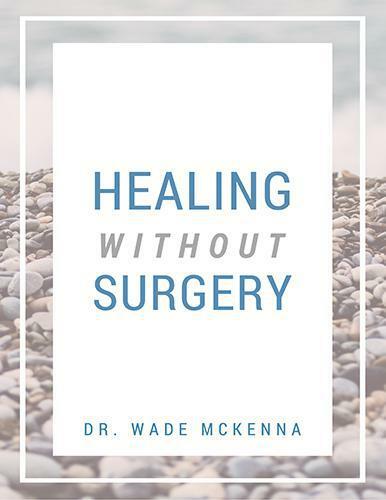 Access Dr. McKenna’s latest information book on Stem Cell Therapy – Healing without Surgery. It sounds like something straight out of a horror movie, but applying your own blood to your face can take years off your appearance. Learn how platelet-rich plasma (PRP) rejuvenates your skin from within so you look younger — nothing scary about it.